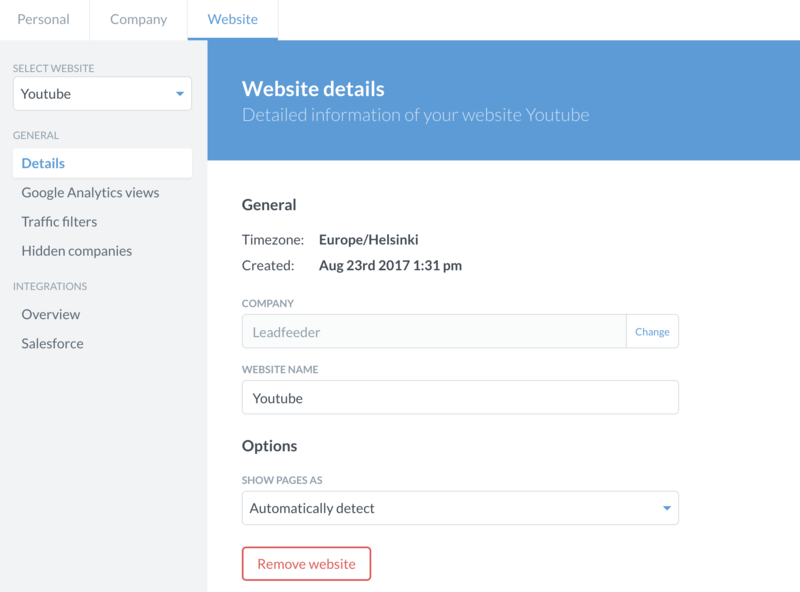 If you are a Leadfeeder Admin then you can stop Leadfeeder from accessing your Google Analytics data by requesting website removal. 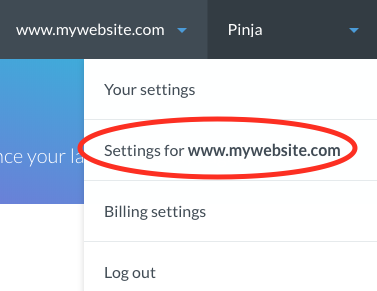 Before being able to remove your website, you'll need to cancel your active subscription first on the billing settings. Please notice, sometimes website removal can take a couple of days. STEP 2: Click then the tab Website on the left upper corner and then Details. STEP 3: To remove the website, click Remove this website. NOTE: In case you want to delete your user account, please, write to us on chat or send email to support@leadfeeder.com.